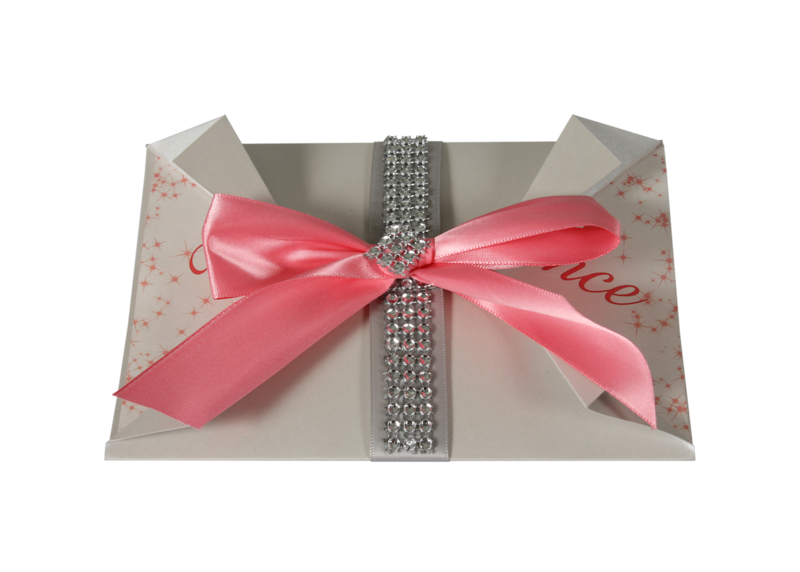 Every special occasion begins with a fun party invitation to set the tone. 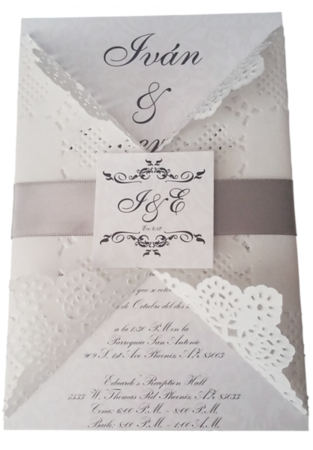 No matter the type of celebration, Jesus Diaz has you covered with a wonderful array of invitation styles and designs that will help bring your party to life. 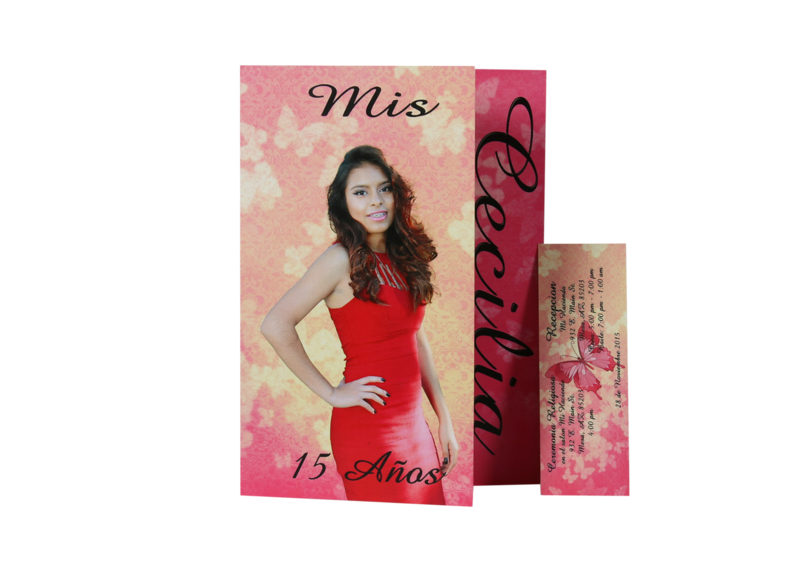 You can choose invitations based on party themes, such as a luau or ice cream social, or you can find an invitation that has the exact color palette that you want for your party.